 Today, the Hancock Historical Museum is the only nonprofit organization preserving and sharing our community’s rich heritage, Annual attendance at the museum, special events, and outreach programming exceeds 20,000 people, including more than 4,000 Hancock County schoolchildren. The museum began with the acquisition of the Hull-Flater House at 422 West Sandusky Street, and first opened to the public in 1971. The house was built in 1881 by Jasper Hull, co-founder of the Findlay Artificial Gas and Light Company, and was one of the grandest homes of the day. Today, the home still serves as the welcoming “front porch” of an expansive development that has grown to nine facilities, including the Little Red Schoolhouse and the new Marathon Energy & Transportation Annex. In addition to an expansive campus, the museum houses more than 70,000 books, photographs, manuscripts and artifacts in its collections. 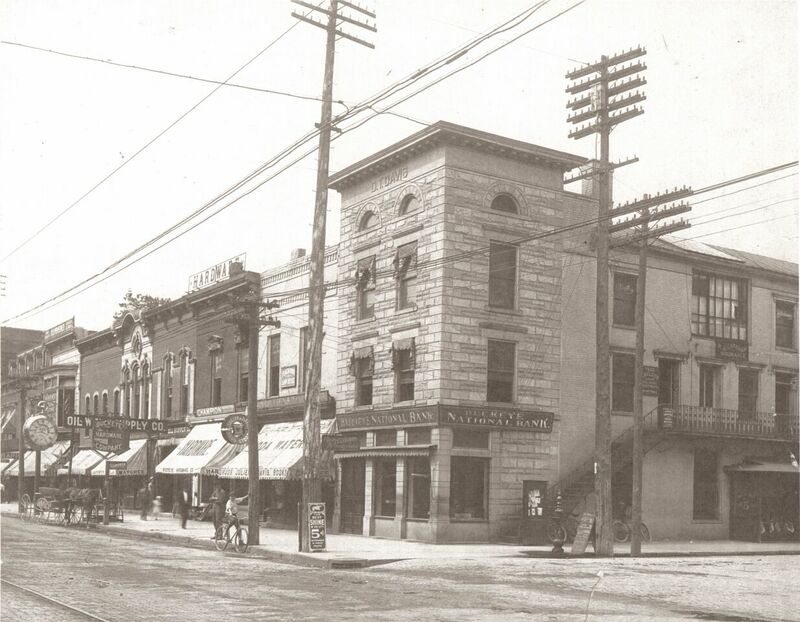 Without the efforts of the Hancock Historical Museum, we would lose many of the stories, buildings, memories and treasures – and the lessons they hold – for future generations. Preserving the rich heritage of Hancock County to honor the past and inspire the future.